Banding is an efficient way to apply adhesive-free labels and sleeves. Our ATS banding machines are designed to be used in high production environments and are the only ultrasonic machines on the market. Provide us with a few details in the contact form on this page and we'll have an experienced packaging consultant show you how banding can reduce your packaging material and labor costs. Print inline for consumer information – variable data, bar codes, expiration dates, etc. 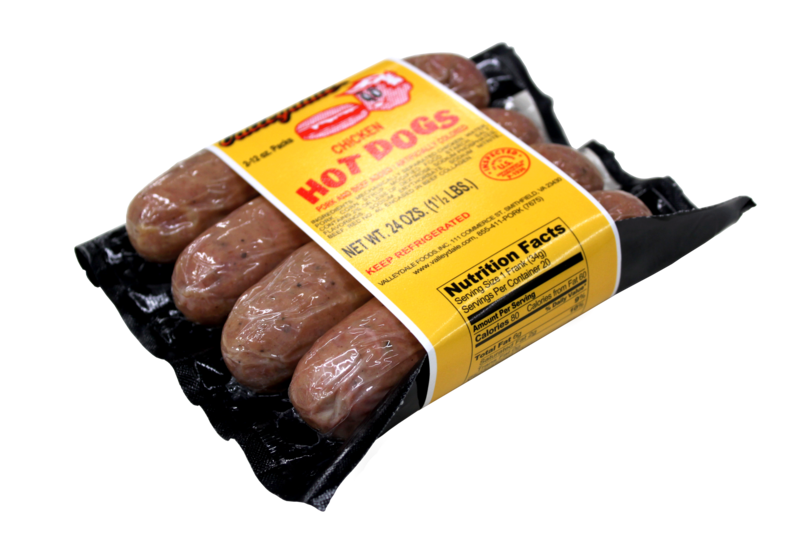 Read more about our food labeling and sleeving materials on our blog. The most widely believed myth about banding is that the technology and consumables are too expensive. However, the most widely overlooked statistics (and prices) are those related to post-purchase productivity. 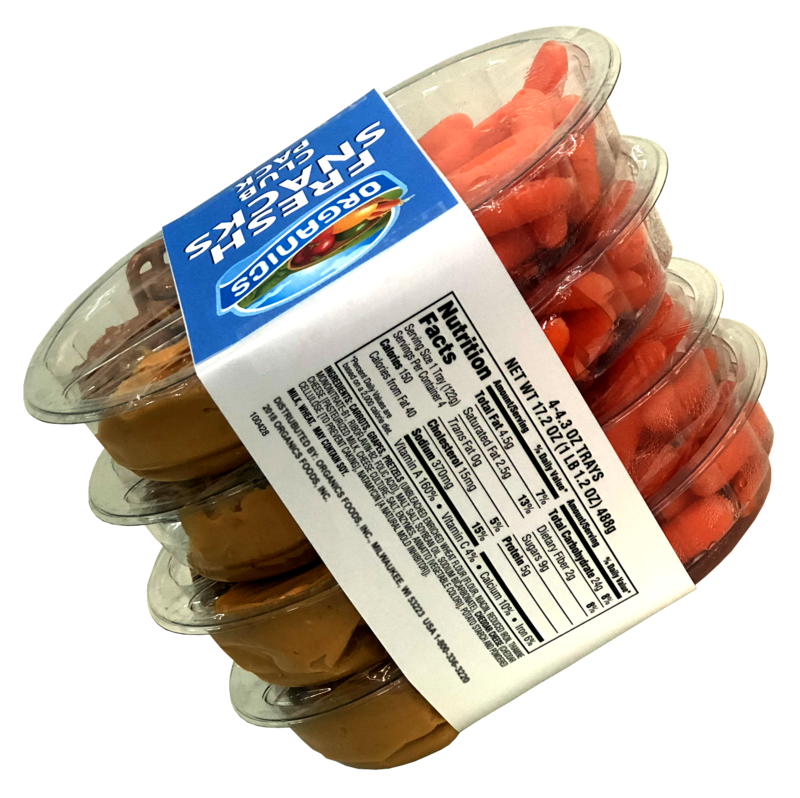 Not only does introducing banding (and automation) to a production line reduce labor costs, it decreases material waste from a master carton, helps increase productivity and, ultimately, quickly generates ROI. The majority of our customers have an ROI in 12 months or less. Does Felins manufacture banding machines? Our machines are manufactured by ATS in Switzerland. 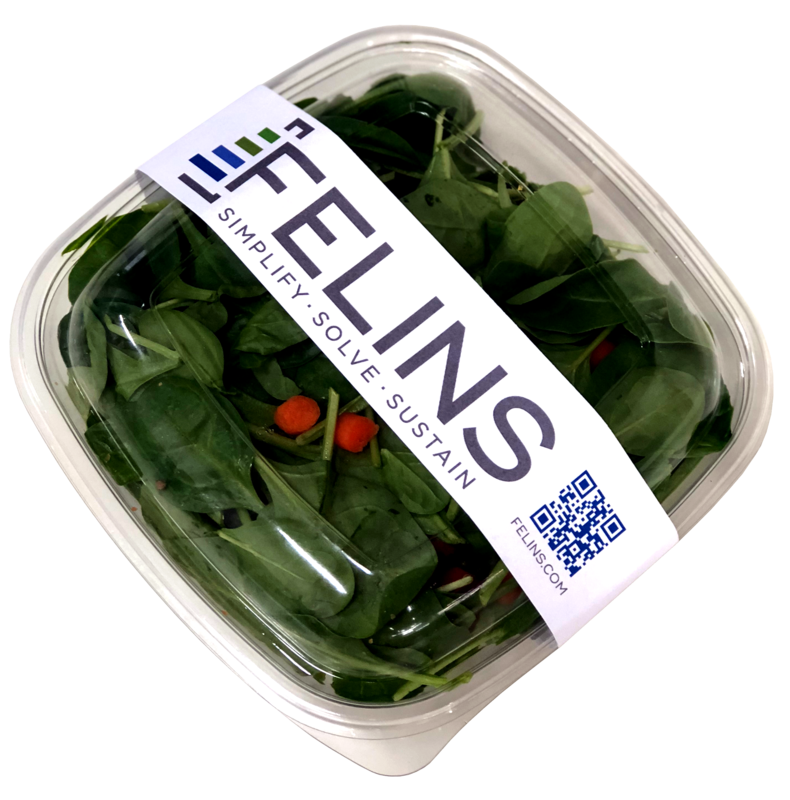 Felins is one of two master distributors in the US, supporting the 30 midwestern and western states. Sales support, customer service and technical support for your machine will come from Felins in Milwaukee, WI. Does banding use adhesives or glues? Our ultrasonic banding technology does NOT require heat or adhesives to apply label bands. In fact, we refer to it as a "cold weld." With a sonotrode and generator inside the machines, ultrasonic welds are made in seconds, adhering banding material to itself. Are Felins' machines available in stainless steel? Are they wash-down? Our banders, both manual and automated, are available in stainless steel and powder coat, food-grade paint that can expand and shrink in changing temperatures without cracking or rusting. However, on all of our machines, the parts that come in direct contact with products are fully stainless. Ultrasonic banding solutions are typically at the end of the line for secondary packaging. While we offer fully stainless steel machines, they are wipe-down, not wash-down. Many customers have their banding solutions in their pack out rooms or wheel their machines in and out to avoid washdowns. Describe your target audience and what will motivate them to purchase a bander. We offer non-traditional banding solutions that increase throughput, protect product quality and integrity, and significantly reduce packaging material and labor costs. Regardless of the industry you're in, we can provide you with bundling equipment to reduce packaging mass, help lower your carbon footprint and improve overall product quality. Are banding machines and materials FDA approved? Recyclable? All of our materials are recyclable. 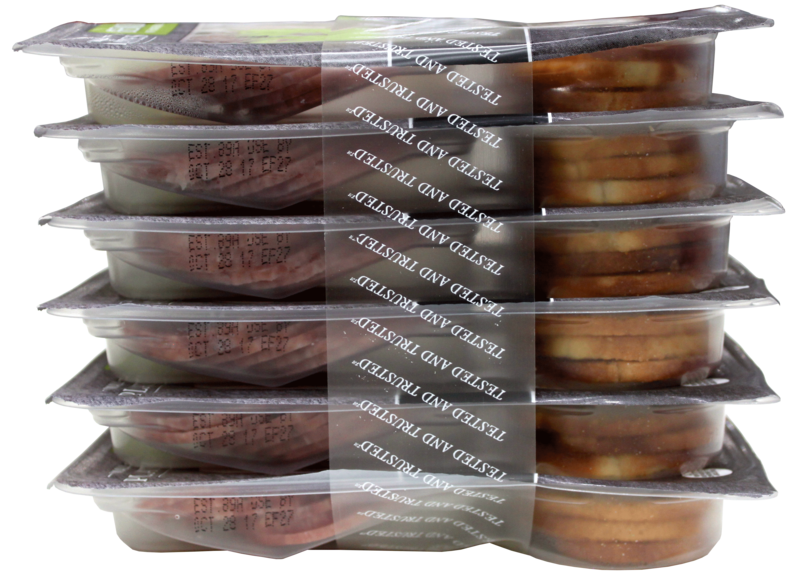 With banding, minimal materials are needed to label and unitize products, therefore reducing waste. 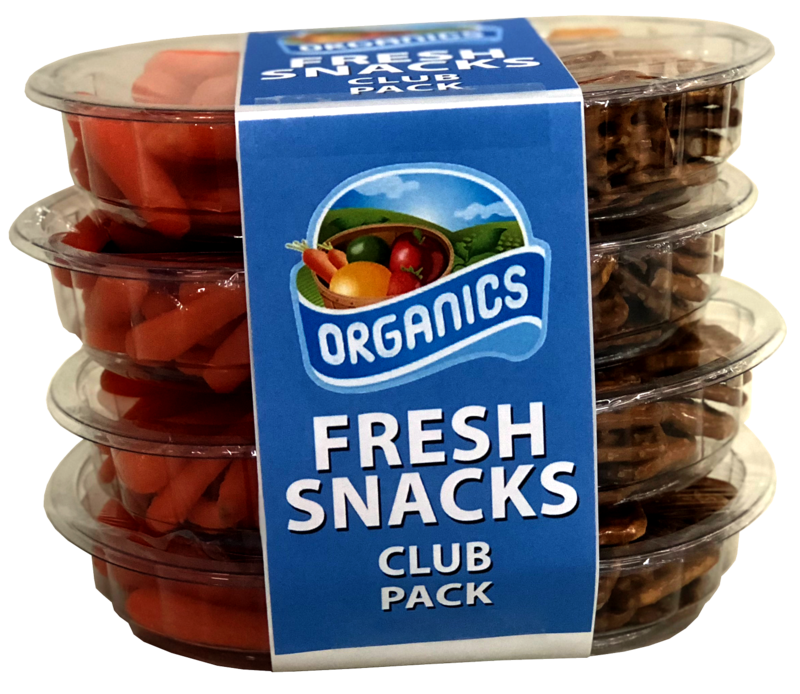 We offer papers, plastics and transparent films, all FDA-approved to come in contact with food and healthcare products. All of our materials can be pre-printed with stunning graphics to suit your branding needs and, with variable data printers, data such as expiration dates can be printed live on the banding material. Do you have a solution to automatically apply a paperboard sleeve? We have developed a thicker paper that can be pre-printed with a glossy or matte finish for a paperboard look. Our banding machines can then automatically apply the thick, paperboard-like label to your product at up to 30 bands per minute, helping increase throughput, decrease labor and increase your overall bottom line. Can we test our products on your machines? Yes! Reach out to sales@felins.com or call (800) 843-5667 to get in contact with a sales manager to discuss your banding project.